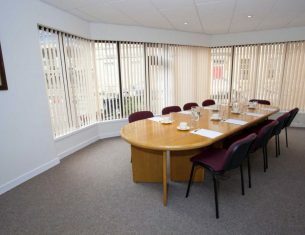 Book our boardroom for management meetings, strategic meetings or training days. 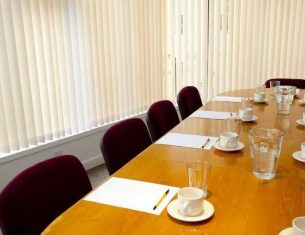 It is a light-filled ground floor space that can accommodate 12.
room hire helps us provide the best possible care services for our older community. Flip chart, projector and screen available on request. Or call us for further information on Tel: 0131 343 0940.